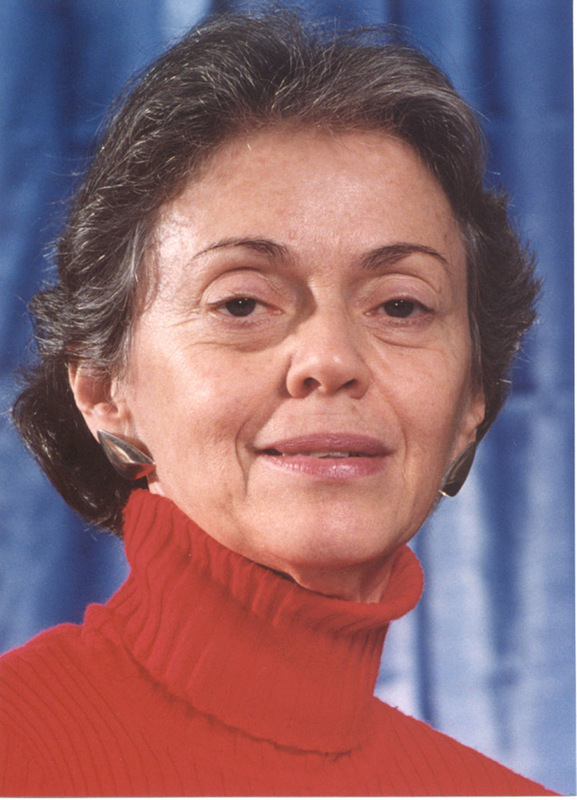 Rosalind Chait Barnett, is a Senior Scientist at the Women's Studies Research Center at Brandeis University and Executive Director of its Community, Families & Work Program. Alone and with others, she has published over 110 articles, 39 chapters, and six books. Same Difference: How Gender Myths are Hurting Our Relationships, Our Children and our Jobs, written with Caryl Rivers, was published in 2004 by Basic Books. She and Caryl Rivers are working on a new book entitled, The Truth About Boys and Girls. Her articles have appeared both in academic journals and in such general publications as The Washington Post, The Boston Globe, The New York Times Sunday Magazine, The Los Angeles Times, McCalls, Self, and Working Woman. 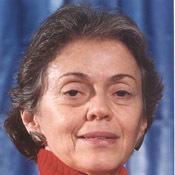 Her major current research interests are in: (1) employees' concerns about adult elders and relatives for whom they have responsibility and employees' own well-being and job performance outcomes; (2) linkages between utilization of workplace flexibility policies and employees' health; (3) and associations between having a materially dependent young adult child and parents' own mental health. Dr. Barnett is the recipient of several national and international awards, including being recipient of the One of the Top Five Downloaded Articles in Blackwell Synergy in 2005 Award, the American Personnel and Guidance Association's Annual Award for Outstanding Research, the Radcliffe College Graduate Society's Distinguished Achievement Medal and Harvard University, Kennedy School of Government's 1999 Goldsmith Research Award. A 1997 journal article co-authored with Robert Brennan received the "best paper" of 1997 award from the Journal of Organizational Behavior.